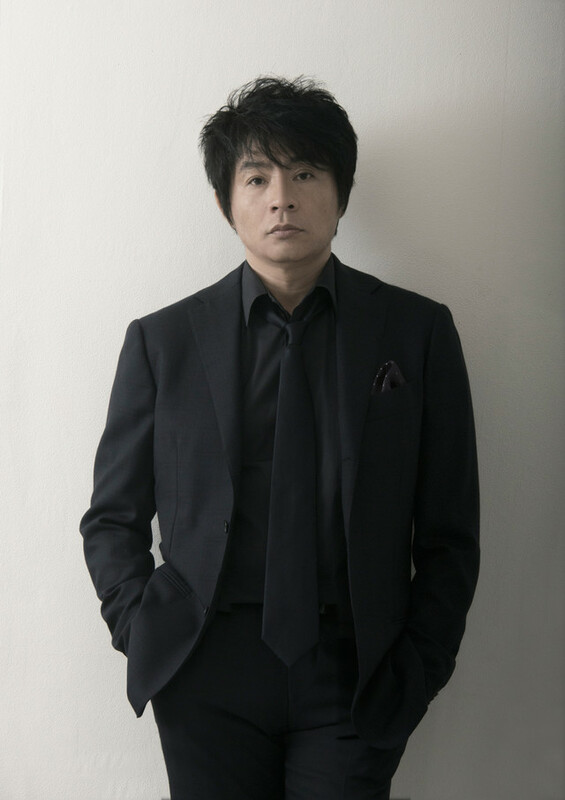 Following up on his two album releases last year, veteran singer/songwriter ASKA seems to be in no hurry to slow down. Though the year has barely started, the man has already announced his rather ambitious plans to produce one new song every month going forward. The first of these tracks, the glittering and upbeat “Niji no Hana”, was released on the music distribution site Weare this past weekend. 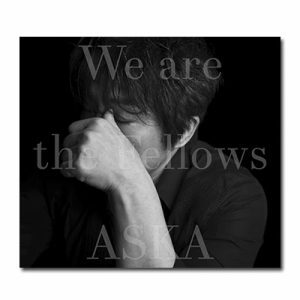 In addition, ASKA has also made a special best album entitled “We are the Fellows” available for purchase on his official website. The release includes 13 fan favorite tracks spanning his 30 years in the music industry and will remain on sale until May 7th. Read on below to find not only the cover, track list, and digest for this compilation, but also a preview of his latest track “Niji no Hana”.